Want to make sure you’re building your new business without leaving out any crucial steps? Don’t know which tools and resources are reliable to use to help you build your best business? Not exactly sure where to start? Then the One Page Ecommerce Business Plan is for you. The One Page Ecommerce Business Plan is for any new entrepreneur starting an online business for the very first time and wants to make sure that they’re doing it right. There are so many steps to take when it comes to starting an online business that you can either be overwhelmed with where to start or not sure which steps to take first, so the One Page Ecommerce Business plan is designed to help you get your thoughts in order and make sense of building your online business from the ground up. The One Page Ecommerce Business Plan will help you focus on the macro-aspects of your ecommerce business first, so you can then hone in on the micro-aspects when those areas need your attention later. By approaching your online business this way, you won’t forget to address any crucial areas of your online business as you’re creating it which can lead to a smoother startup as you bring your business to life. If you don’t even know where to start when it comes to piecing your business ideas together, or you just want to be absolutely sure that you don’t leave out any essential parts of the business-building process, then the One Page Ecommerce Business Plan is for you. 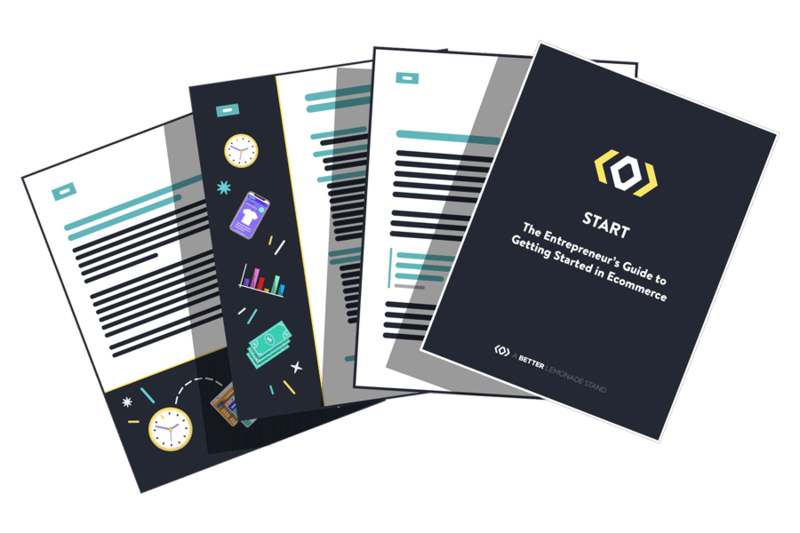 Including one full-page editable worksheet and a 40-page accompanying ebook, the One Page Ecommerce Business Plan is your solution to any business building related roadblocks you may face. It’s formulated to guide you through the 12 main areas of your business’ foundation so you don’t miss any important steps or overlook any important numbers. 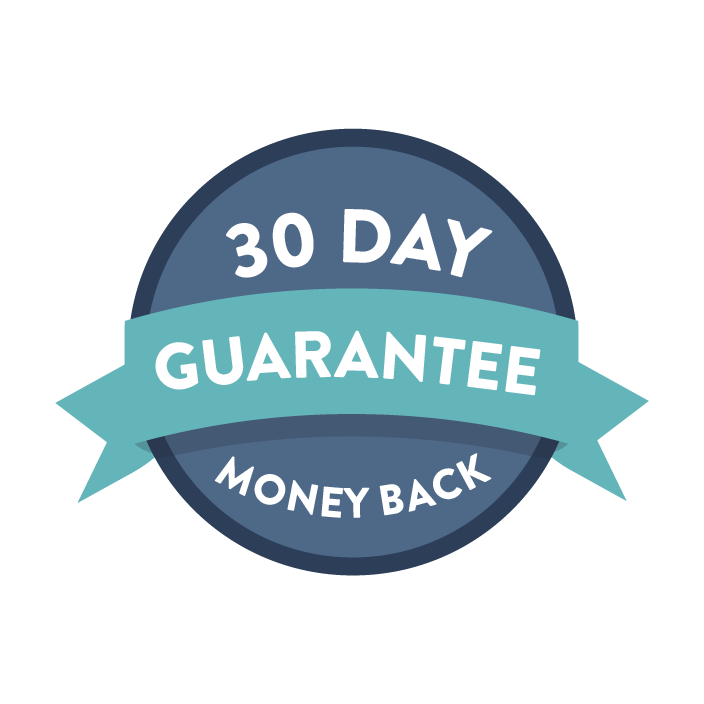 With this plan, you’ll be guided towards what move to make next and you’ll be pointed in the direction of 90 carefully curated external resources to help you along the way. Once you’ve finished the worksheet you’ll have the confidence to continue building upon your new business, knowing that you didn’t overlook anything, and you’ll have everything laid out in one document for easy reference in the future. The One Page Ecommerce Business Plan makes it easy to get your ecommerce business started, and it helps you to think through every major step in the process so you can identify challenges and work out solutions ahead of time. By working through the One Page Ecommerce Business Plan you’ll be fully prepared to build your ecommerce business knowing that you’ve thought about all the important details that are going to go into your business and brand. The One Page Ecommerce Business Plan worksheet has been created to be editable directly on your computer so you can add to it, edit it and change it as you go along, making it an ally to the business-building process which often requires updated choices and revised decisions as progress is made. Use the 40-page accompanying guide to help you complete the editable worksheet: It will guide your decisions and provide you with advice, resources and information that are relevant to every step. The accompanying guide includes practical information and over 90 handpicked links and resources so you can be sure that you have thorough guidance and reputable advice leading your way. Once you’ve worked through every step of the One Page Ecommerce Business Plan, save the worksheet to your desktop so you can easily refer back to it anytime you need to remember specific information you outlined throughout the process. 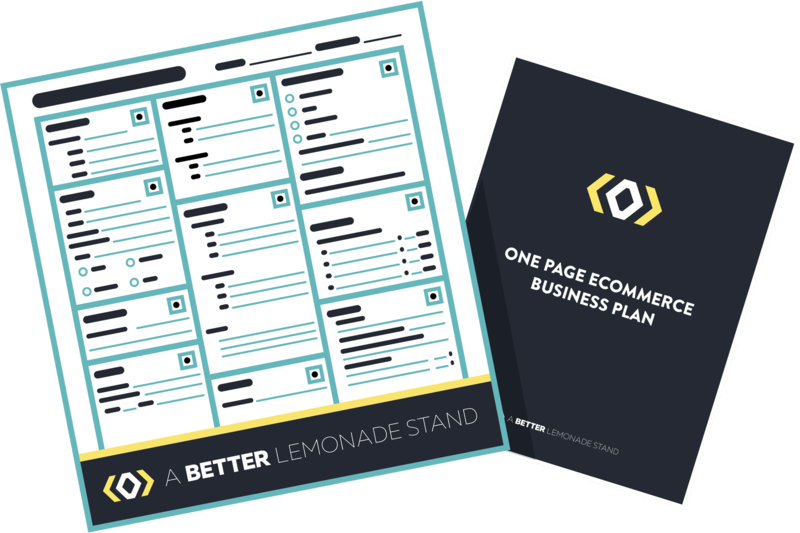 Ready to get started with the One Page Ecommerce Business Plan? Each topic is covered in this comprehensive bundle to help hone your business’ progression and improve your chances for long-term success. Build a strong foundation for your new business and don’t get lost along the way with the help and guidance of the One Page Ecommerce Business Plan.